The wait is finally over. Camp Bisco has announced its lineup for year twelve of the festival. 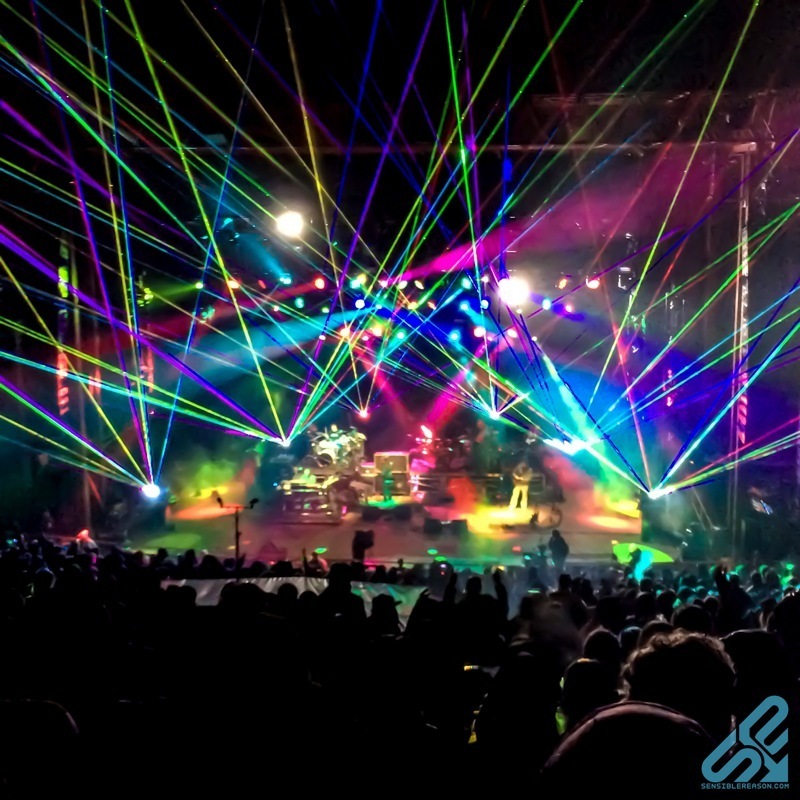 This years lineup again will feature the big names like Bassnectar and STS9 that we have come to expect from MCP Presents and of course six sets of the Disco Biscuits. This year’s festival is poised to be a great one. After the significant improvements that were made last summer to the overall functioning and running of the festival, we should expect big things from Camp 12. Full lineup below. More videos of Camp Bisco 11 below. Next story Trying to Answer The Age Old Question: WTF is Zoogma? Previous story The New Mastersounds Hit Brooklyn Bowl This Fri-Sat!